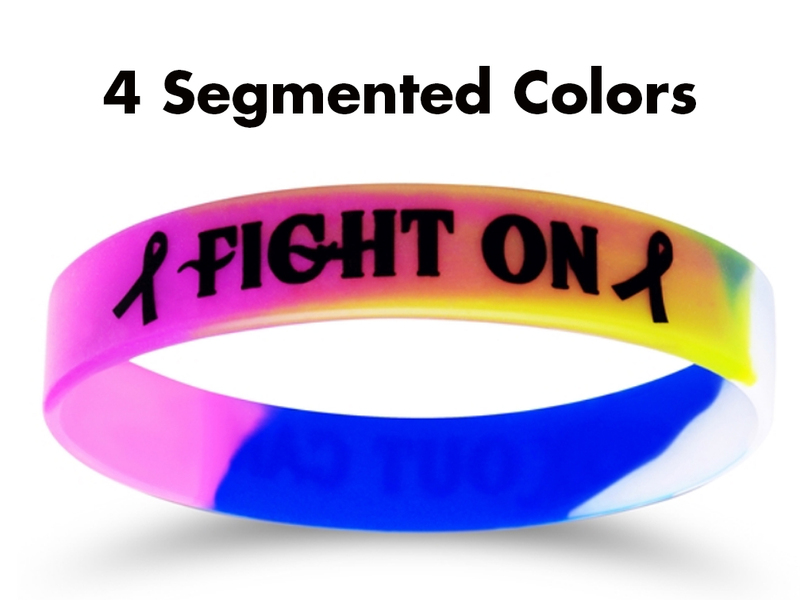 These custom printed silicone bands are 100% latex free. 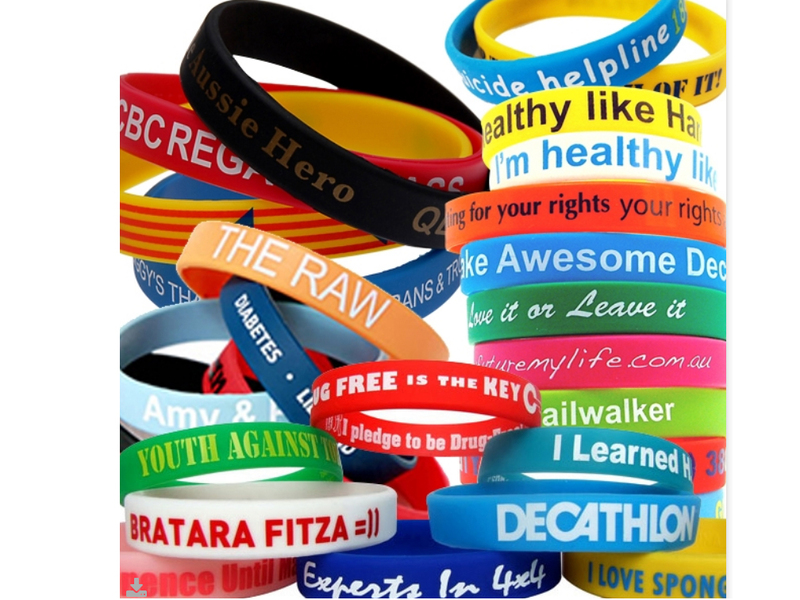 A perfect item which comes within your budget with numerous band color and text color options and endless special customizations. 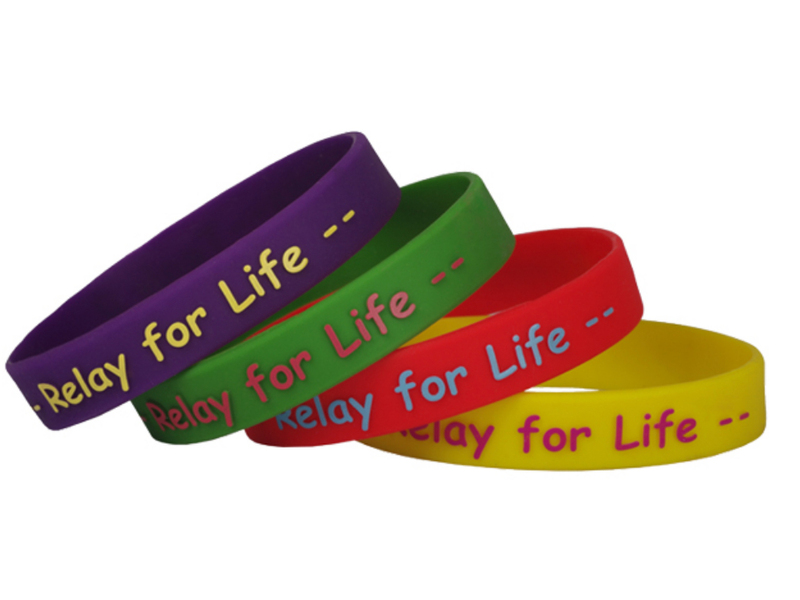 Custom printed silicone wristbands are great for charities & fundraisers, schools, churches, sports, events, birthdays, promotional gifts and more. SOLID COLORS: Choose from list of colors or PMS match is free.